Atlanta I.T. 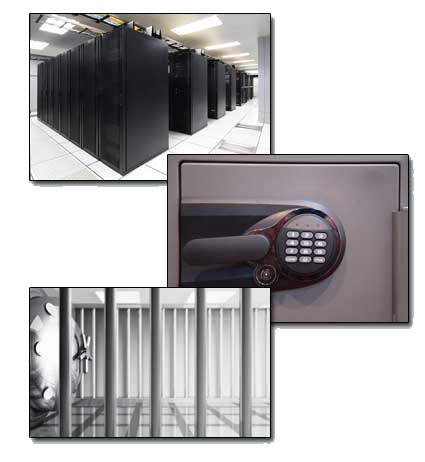 Service provides cyber and network security services to companies nationwide. We offer continuous around the clock monitoring and live reaction from highly skilled and experienced Atlanta IT staff members. We can deploy hardware and software based internal network and cyber security solutions without having to spend any of your own capital. Many security solutions on the market today have a short life spans as threats change and reinvent themselves quickly. We strongly believe it is important to have a solution in place that adaptes quickly to these new threats without delay or disruption to network resources and company information. With some of our security services in place we can author our own protection signatures hours and sometimes days ahead well known security companies. If your business is dependent on the data that it generates from day to day, you should consider speaking with us about securing and bolstering your current network and cyber security with one of our Cyber Security and network protection service accounts.